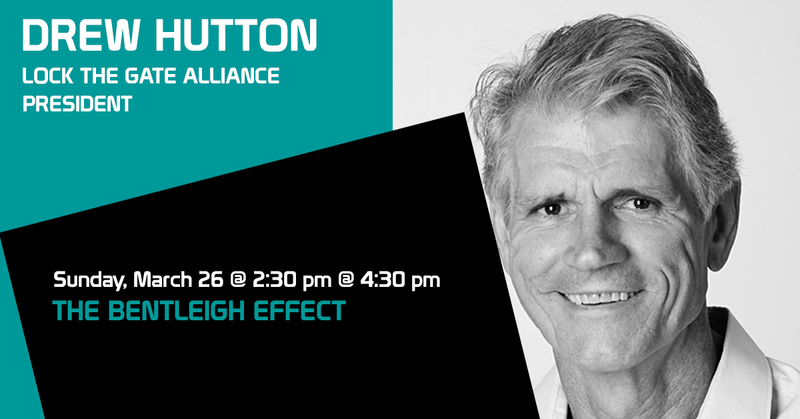 Drew Hutton has been an environmental and social justice campaigner for over 40 years and has been very active in social movements during that time. He was the founder of the Queensland Greens in 1991 and co-founder of the Australian Greens in 1992. He resigned all his positions in the Greens in early 2010 to take up the Lock the Gate campaign. Drew is currently the president of the Lock the Gate Alliance. He has been working in the campaign against coal and coal seam gas development since April 2010 when he linked up with landowner groups, mainly in southern Queensland, to form what was then called a “green-farmer alliance”. This alliance now covers all states and territories and is one of the country’s main NGOs. Drew has written extensively on environmental themes including co-authoring A History of the Australian Environment Movement with his wife Libby Connors.